1. 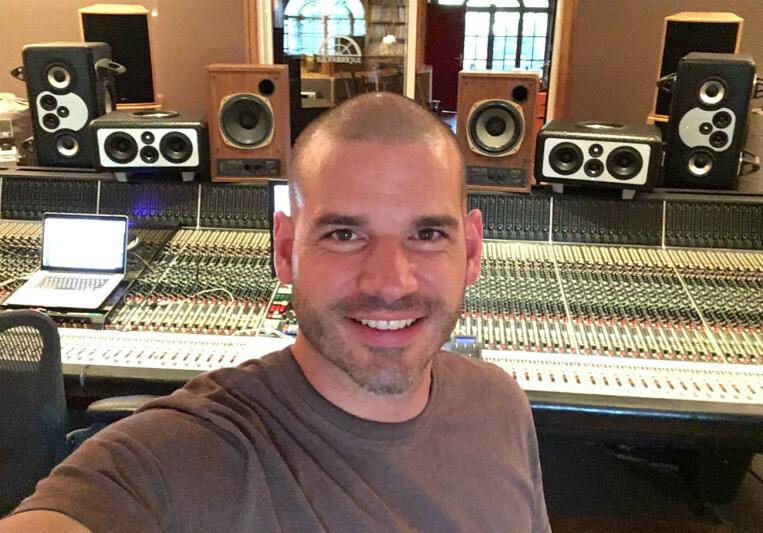 I'm senior audio producer and broadcast engineer with 16 years of professional experience in audio mixing, audio editing, podcast editing, audio restoration, sound editing and sound design, voice overs, commercials. 2. I work great under pressure and with short deadlines. 3. I offer premium product and fast turnaround. 4. Did I mentioned 16 years of professional experience!!! I'm fast and reliable, and I have no problems communicating in English, French and Dutch. I'm proud of mine fast turnaround and quality of finished product, and I always give everything I've got for my clients. Thank you for viewing my profile. A: I would take two speakers, one turntable, one mic and my laptop. 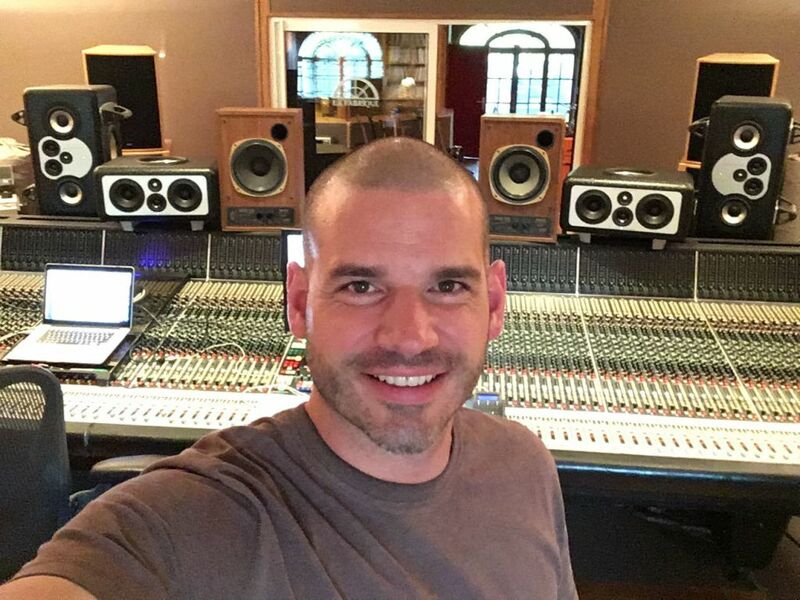 A: I've been working professionally in a post-producton & mixing studio for the last 16 years. A: My goal is to reach the artist vision with my skill set. A: I would like to work with Hi-Tek, because his music touch me on an emotional level. A: Listen to your mix through an open door. A: Bridging the emotional with the technical. A: I'm working on Pro Tools 12 with decent amount of plugins, all connected to a pair of Focal Solo 6Be via Apogee converters in an acoustically design monitoring room. A: I'm a big fan of Andrew Scheps approach to mixing. I'm also inspired by J Dilla production and sound. A: Mixing, editing, sound design & mastering are the most common work I do. 3 revisions without any additional costs.